The Season Two Finale of ‘The Red Road’ airs Tonight on Sundance TV! 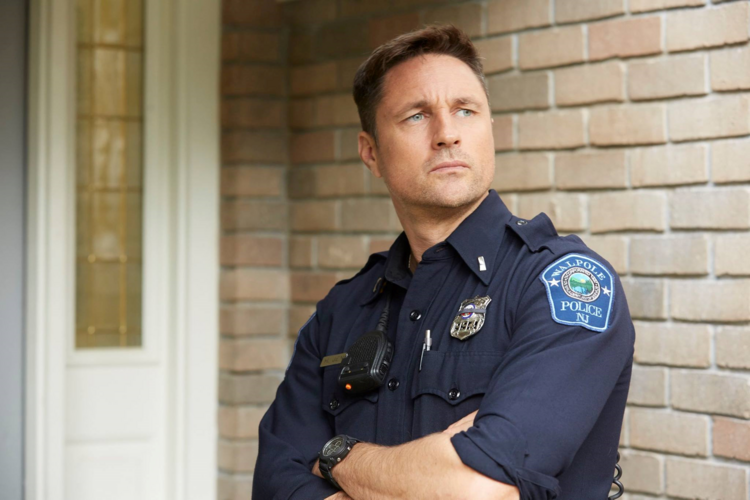 MARTIN HENDERSON (“Harold Jensen”) will be live tweeting the finale tonight!! Join him on Twitter at @MartinHenders15. Watch the excitement unfold at 10pm/9C on Sundance TV! Don’t Miss the Season Finale of ‘The Red Road’ This Thursday!